Luckyfinds: Get ready to break the “Glass” at SM Cinema! Picking up the ending of Split, David Dunn decided to catch Kevin Wendell Crumb under his superhuman persona, The Beast in a series of escalating encounters, while the shadowy presence of Price emerges as an orchestrator who holds secrets critical to both men. Price pits Dunn and Crumb against each other,. Will the hero win against the villain this time? 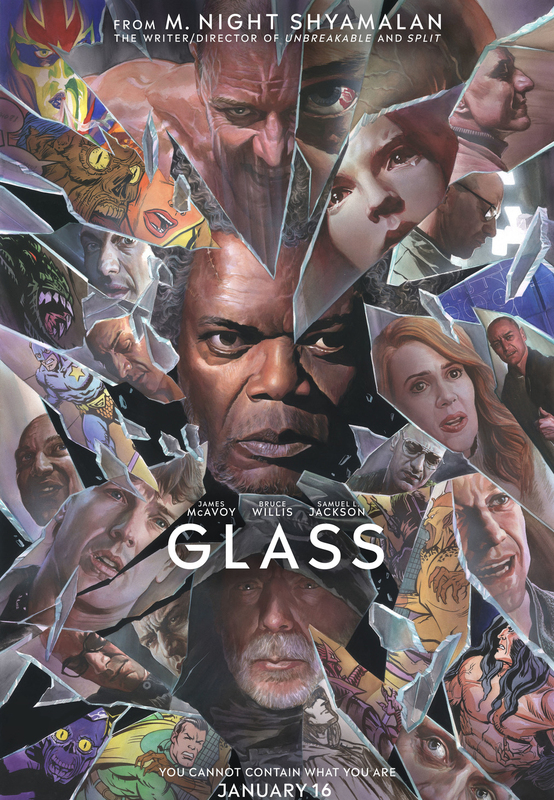 Catch M. Night Shyamalan’s Glass at IMAX theatres,Director’s Club and SM Cinema branches nationwide. Book your tickets through the website, www.smcinema.com or download the SM Cinema mobile app. You may also follow /SMCinema on Facebook and @SM_Cinema on Instagram for updates!